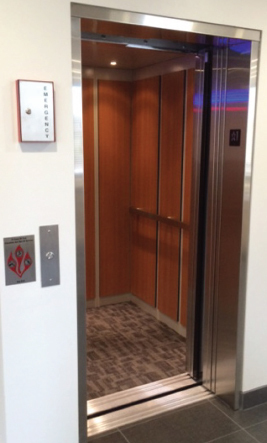 The Morning Star LULA Elevator is a limited use/limited application elevator that is ideal to service schools, libraries, low rise commercial buildings, churches and multi-family housing. 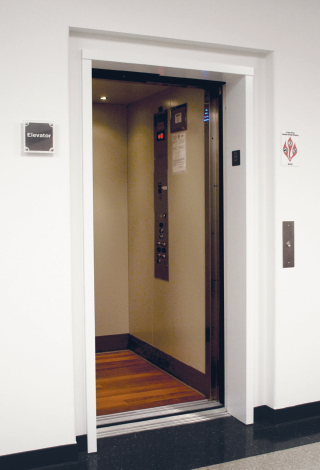 Custom cab sizes and various finish options allows your LU/LA elevator to blend into the surrounding decor seemlessly. Using a state-of-the-art hydraulic drive system and controls, our LU/LA provides safe, reliable, smooth and quiet operation. Modern fixtures and robust equipment makes a LU/LA the longest lasting choice. Make your school, office, home, or church accessible to all with a LULA Elevator from Morning Star Elevator.